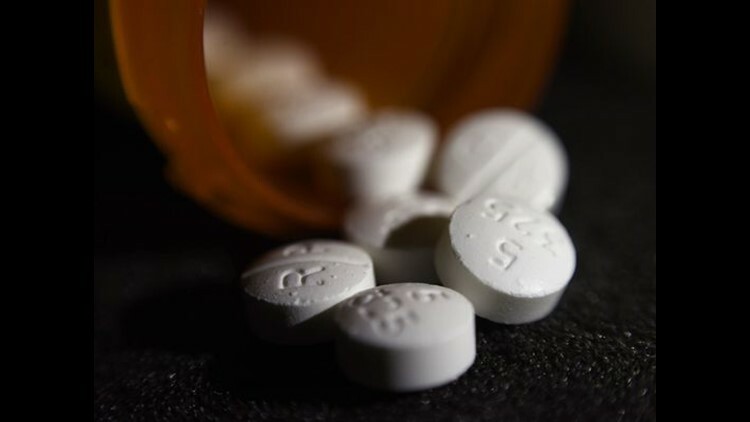 The action announced Wednesday in Cincinnati and Washington resulted from the federal Appalachian Regional Prescription Opioid Strike Force and includes defendants in at least seven states, including Kentucky. CINCINNATI (AP) - Federal authorities say they have charged 60 people, including 31 doctors, for their roles in illegal prescribing and distributing of opioids and other dangerous drugs. 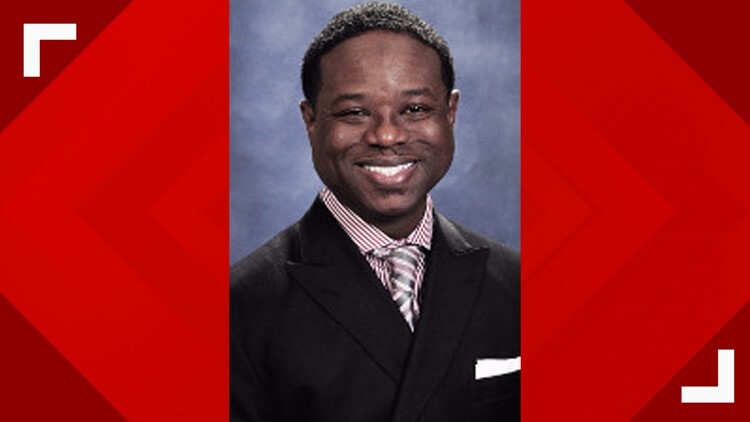 Christopher Nelson, M.D., of Louisville's Bluegrass Pain Consultants, is facing charges of conspiracy-kickbacks, offering or paying health care kickbacks, conspiracy of health care fraud, and health care fraud of inflated compounded drug prescriptions. Christopher Nelson, M.D., is facing charges in a federal case due to an investigation into the illegal prescribing and distributing of opioids. Bluegrass Pain Consultants was raided in 2018 as part of the federal investigation.